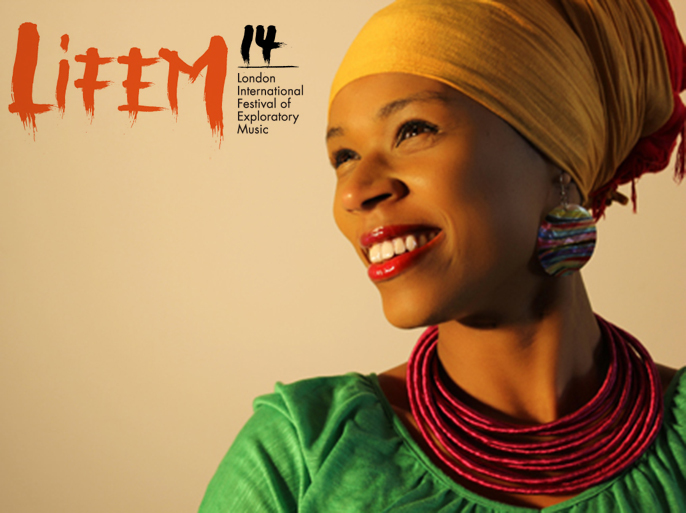 London International Festival of Exploratory Music (LIFEM) is back, this time focusing on Africa and South America. Presenting world premieres, UK premieres and rarely seen artists on UK shores, this year LIFEM presents new shows and line-ups by Badi Assad (Brazil) + Gaio de Lima (Brazil); Ami Koita (Mali) + Mosi Conde (Guinea); Amira Kheir (Sudan) + Amadou Diagne (Senegal); Carmen Souza (Cape Verde) + Maiuko (Mozambique). Four nights dedicated to the hot rhythms and melodies from both sides of the equator. With boundary-expanding music explorations guaranteed, LIFEM is one of the most challenging festivals of the moment.